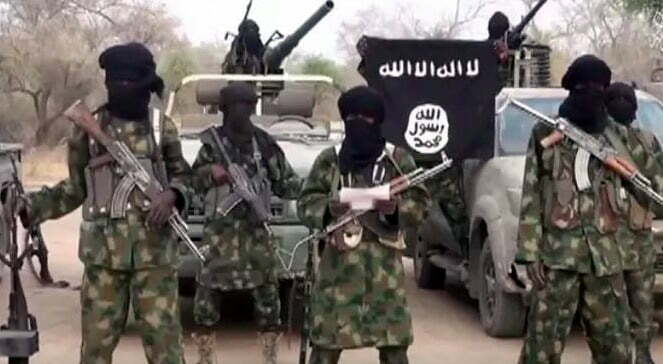 A Christian denomination based mostly in the Northeast, the Church of the Brethren in Nigeria, otherwise known in Hausa language as Ekklesiyar Yanâ€™uwa A Nigeria (EYN), has appealed to the federal government to rebuild its church branches razed by Boko Haram insurgents. The EYN says Boko Haram has destroyed a total of 1,125 of its church buildings and other structures over the years of insurgency. These include its headquarters office complex, which has been rebuilt, a church auditorium which is yet to be fully reconstructed, and an adjacent pastorâ€™s residential quarters where reconstructions work is yet to start. The President of the EYN, Rev Joel Billi, made the appeal for the reconstruction of all its destroyed churches, on Tuesday during the 2019 Ministersâ€™ Annual Conference which took place at the EYN headquarters in Kwarhi, Hong Local Government Area of Adamawa State, asking the Adamawa and federal governments to expedite action in rebuilding places of worship, houses and shops that were destroyed by the Boko Haram elements. Expressing some measure of anger as he inched further into his speech, the EYN president asked, â€œFor how long are we going to wait in vain? We are tired of fictitious promises. Are worship places not included in the rebuilding of the Northeast? Is Adamawa State excluded from the rebuilding of the Northeast? The EYN 2019 Ministersâ€™ Conference, conducted under the theme, Understanding the Gravity of the Pastoral Call, drew 836 pastors of the church branches, all dressed in white frocks. A highlight of Tuesdayâ€™s event of the EYN Ministersâ€™ Conference was the commissioning of the newly rebuilt headquarters office complex, performed by the Adamawa State Chairman of the Christian Association of Nigeria (CAN), Bishop Stephen Mamza.